Need to know where to go in order to get hit by lightning more than once? NASA has the answer for you. 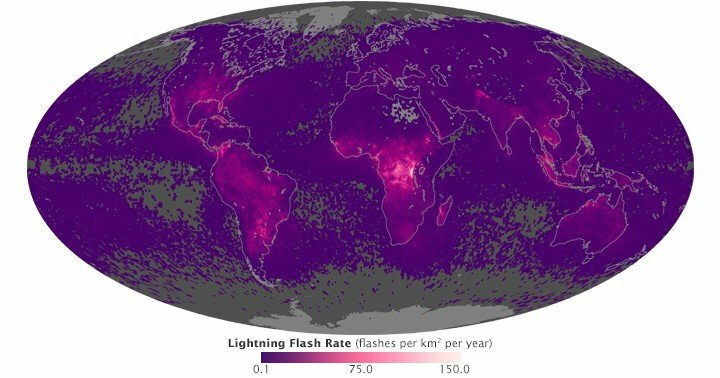 Based on data collected from 1998–2013 by the Lightning Imaging Sensor (LIS) on NASA’s Tropical Rainfall Measuring Mission satellite, and from 1995–2000 by the Optical Transient Detector (OTD) on the OrbView-1/Microlab satellite, a global map showing the lighting flash rate (number of flashes per kilometer per year) was created. 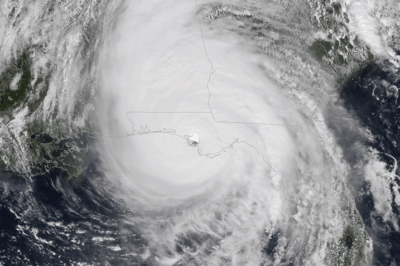 As a year round average, Central Africa and Northwestern South America experience the most lightning strikes. The Brahmaputra Valley of far eastern India experiences a high number of strikes during the month of May due the unstable heating and weather patterns that occur before the onset of the Monsoons. The highest amounts of lightning flashes occur in the far eastern Democratic Republic of Congo, and Lake Maracaibo in northwestern Venezuela. 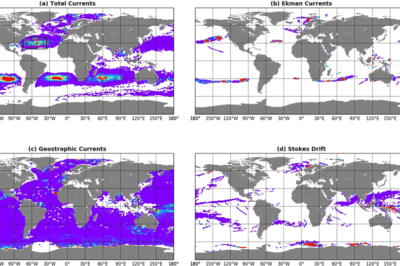 The global maps shows the average density of lightning strikes per square kilometer based on data from 1995 to 2013. Areas of low lightning strikes are shaded gray and purple. The areas with the most strikes are bright pink (as many as 150 per year per square kilometer.